Should We Fast? 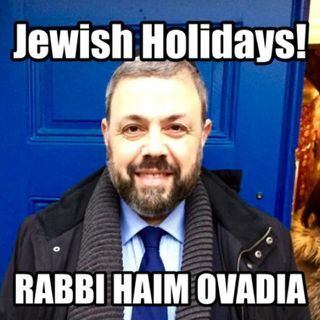 Part 1 | Jewish Holidays Explained! According to the Talmud we should have been keeping the minor fast days. Why do we still keep them?